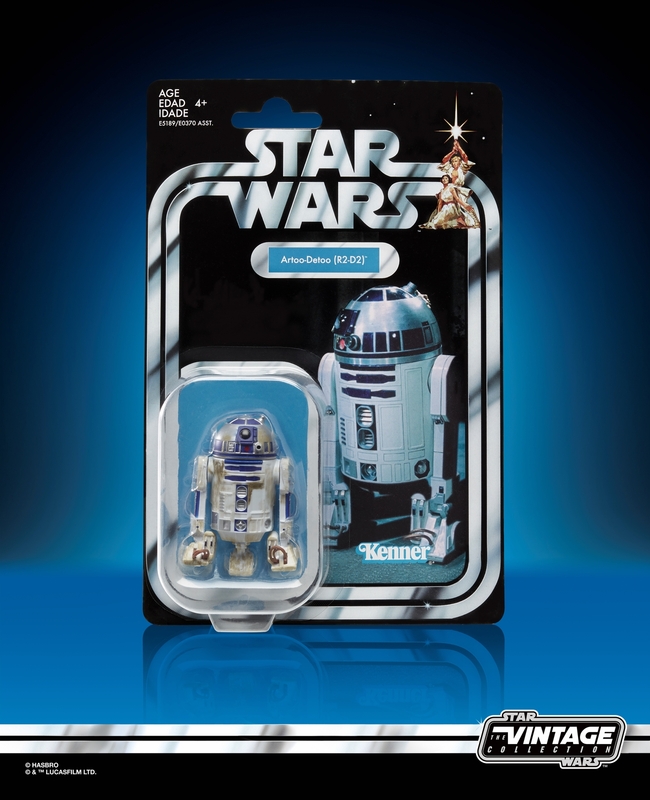 New Star Wars Celebration Chicago 2019 More Vintage Figures Revealed! This weekend Star Wars Celebration Chicago had revealed a large amount of brand new Star Wars themed merchandise, fan-customized vehicles, Airplanes, and merachandise from Galaxy’s Edge! 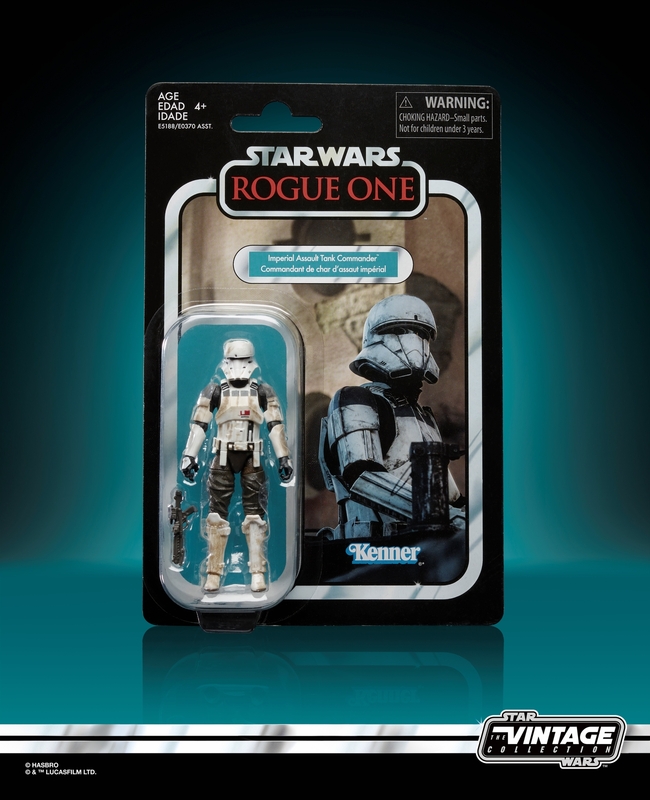 Rebelscum.com has revealed some more brand new Star Wars themed Vintage action figures that haven’t been seen before. 1. 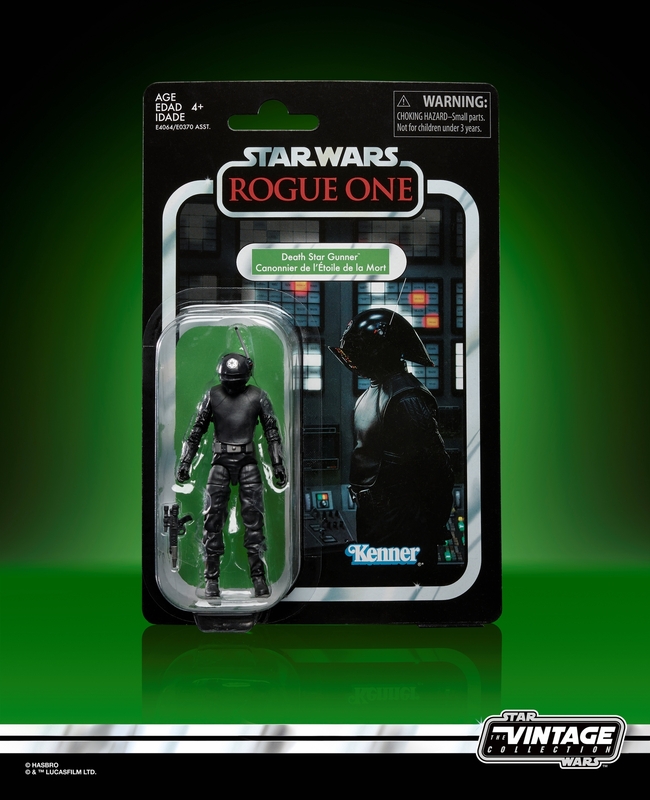 Rogue One Death Star Gunner Vintage Figure. 2. Rogue One Imperial Assault Tank Commander Vintage Figure. 3. 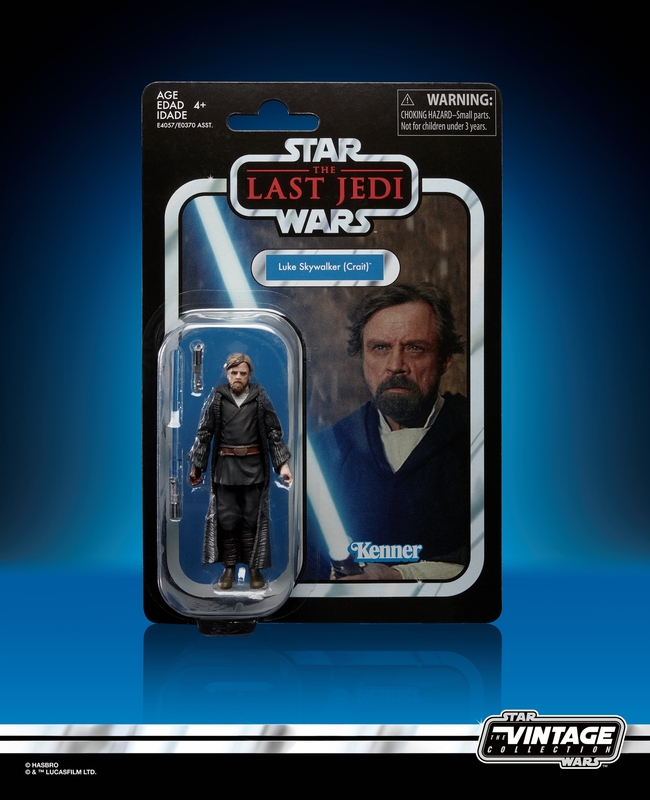 The Last Jedi Luke Skywalker (Crait) Vintage Figure. 4. 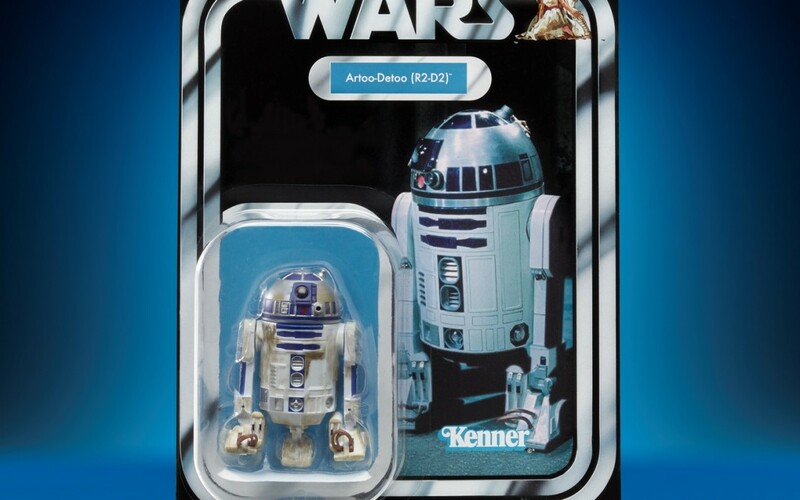 A New Hope R2-D2 Vintage Figure. 5. 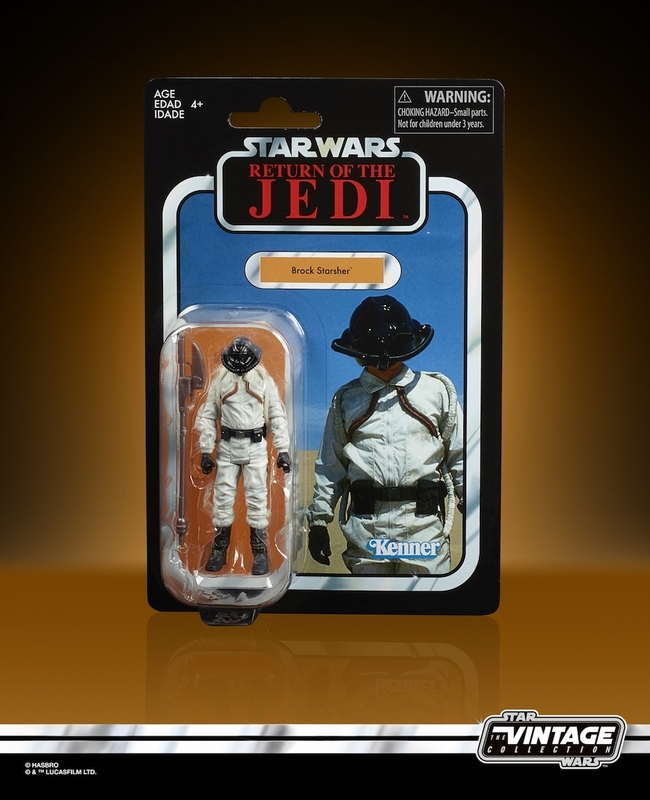 Return of the Jedi Brock Starsher Vintage Figure. 6. 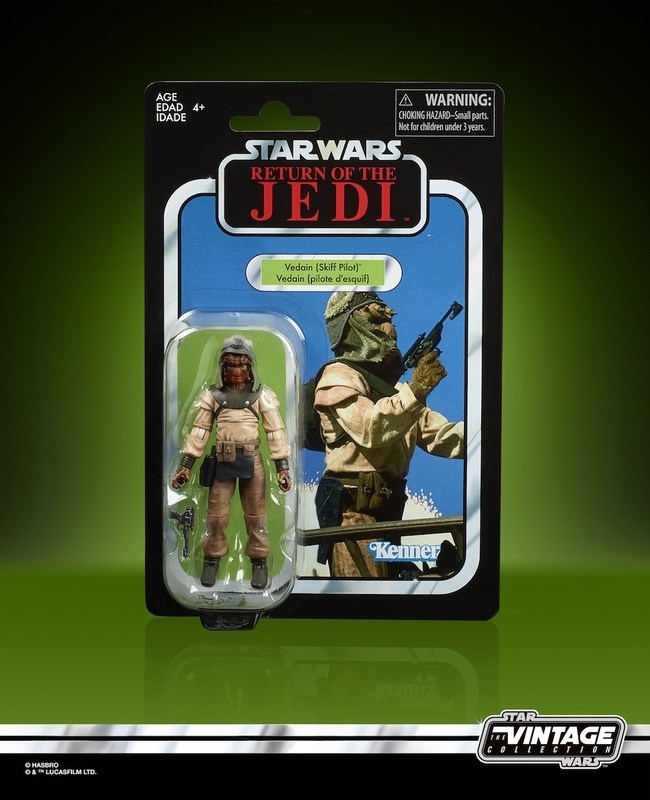 Return of the Jedi Vizam Vintage Figure. 7. 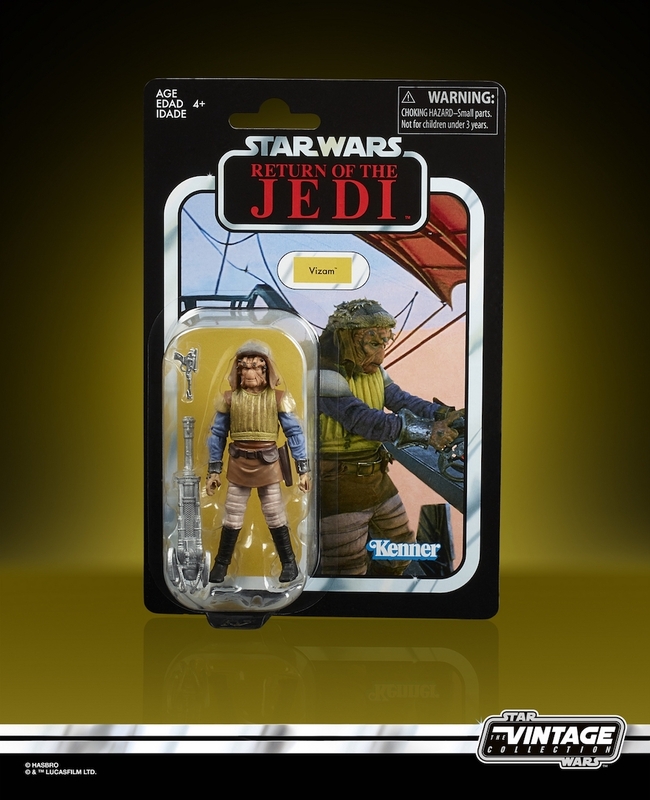 Return of the Jedi Vedian (Skiff Pilot) Vintage Figure. 8. 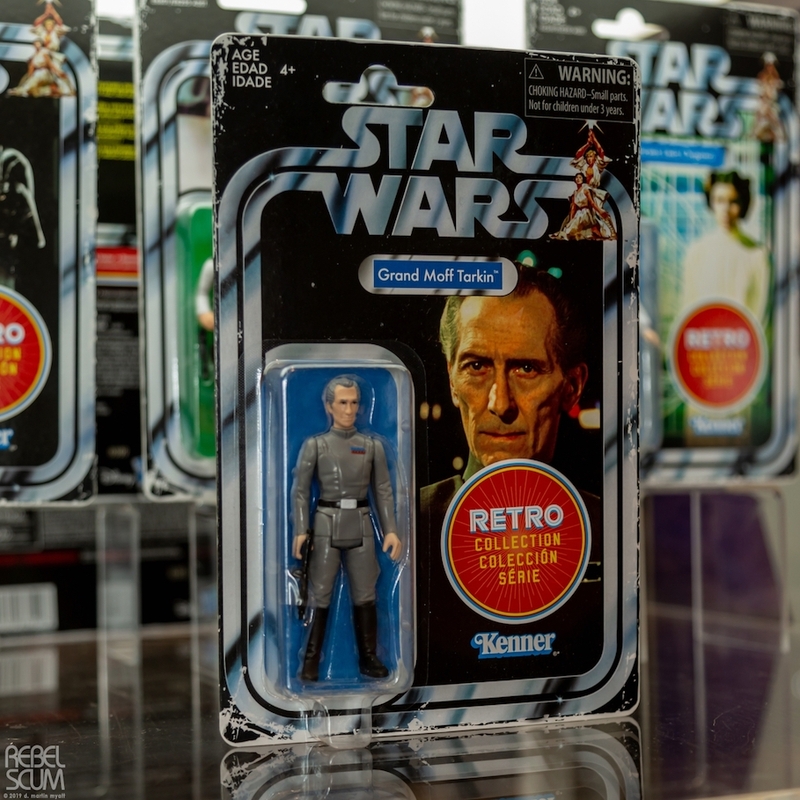 A New Hope Grand Moff Tarkin Vintage Figure. 9. 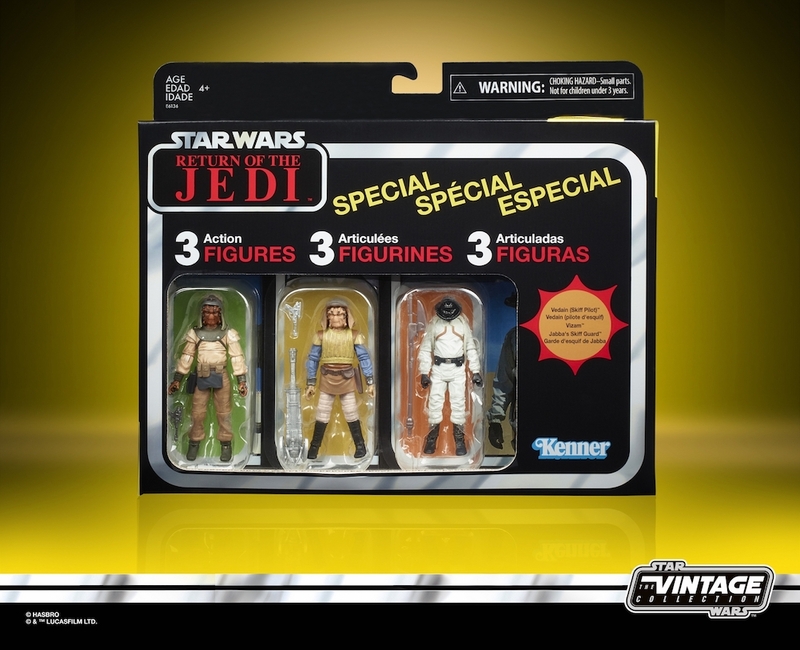 Return of the Jedi Vintage Figure 3-Pack.